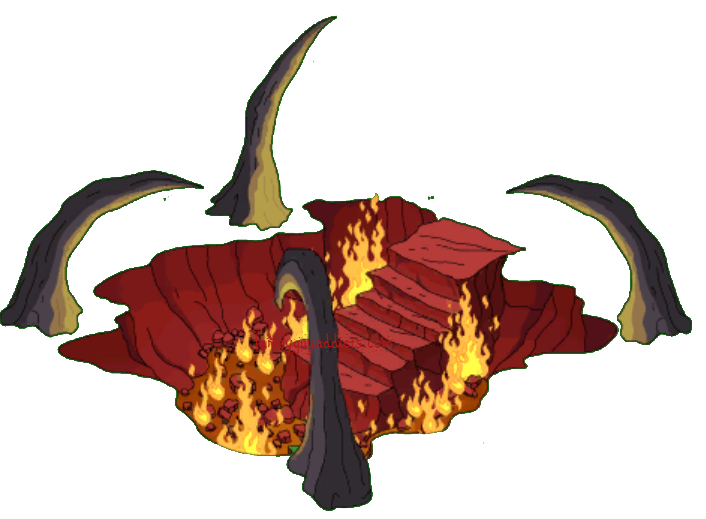 Hey there Trick or Treaters, the Nightmare Portal just opened. WOOHOO!!! We will have all the details and information for you of course once we verify it all. CAUTION: FREDDY IS TIMED!! You will have til the end of the event to repair his Mausoleum and Brew his items to be able to keep him. 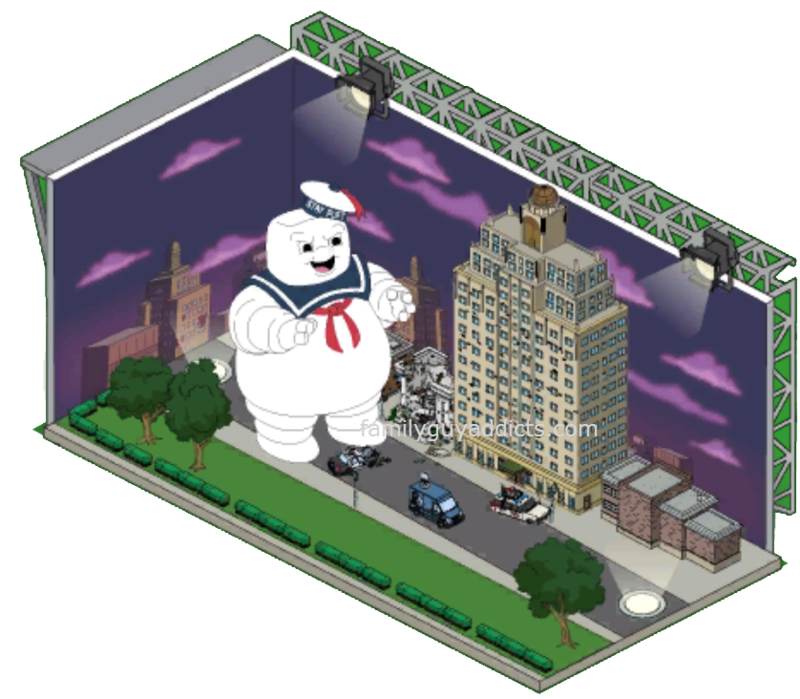 BUT he also is part of the Challenge this week “Nightmare on Spooner Street”, so don’t get him out til you are ready. You only have 3 days for the Challenge. 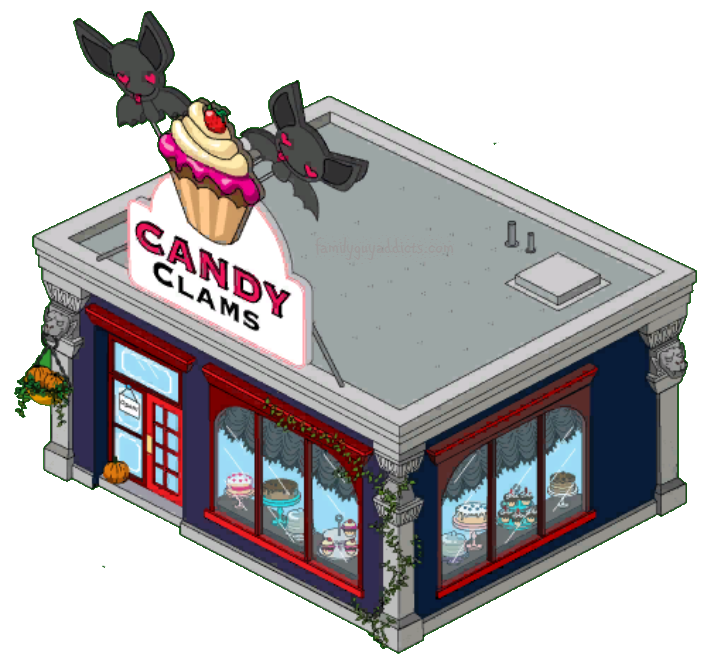 Candy Clams- 150 Clams. Earns 50 Spirit Vials, 10FP/ 8hrs. Always Drops Marshmallow Goop. Elm Street Sign- 250 Spirit Vials. Halloween David- 200 Spirit Vials. 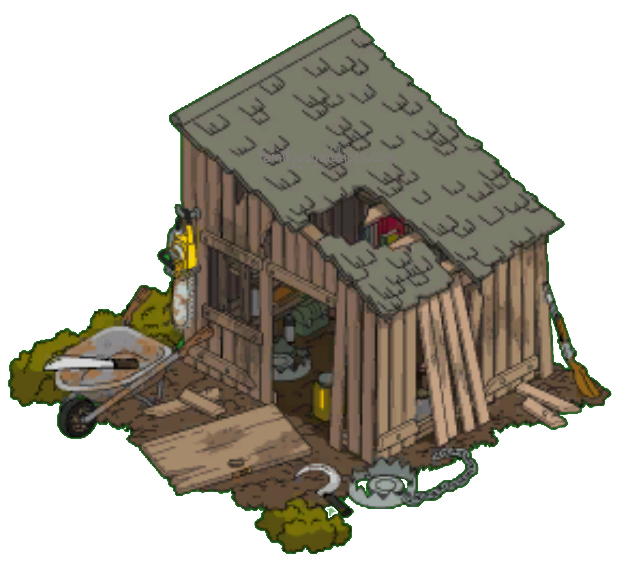 You start to unlock him by repairing his Mausoleum. It’ll cost you 250 Spirit Vials and takes 1 minute. Here’s what’s required to unlock Freddy..
That completes the details for the final phase of Halloween! What do YOU think of the new phase? 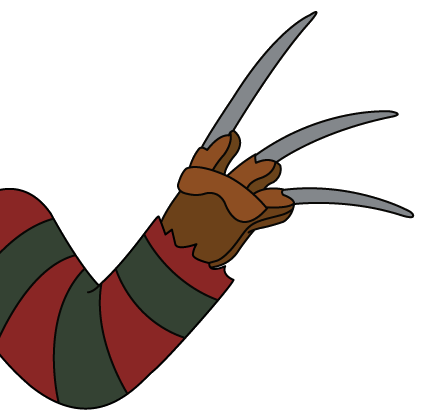 Are you excited Freddy is Freemium? How about the new brew options in the Cauldron? Thoughts on the final challenge? Sound off in the comments below, you know we LOVE hearing from you! 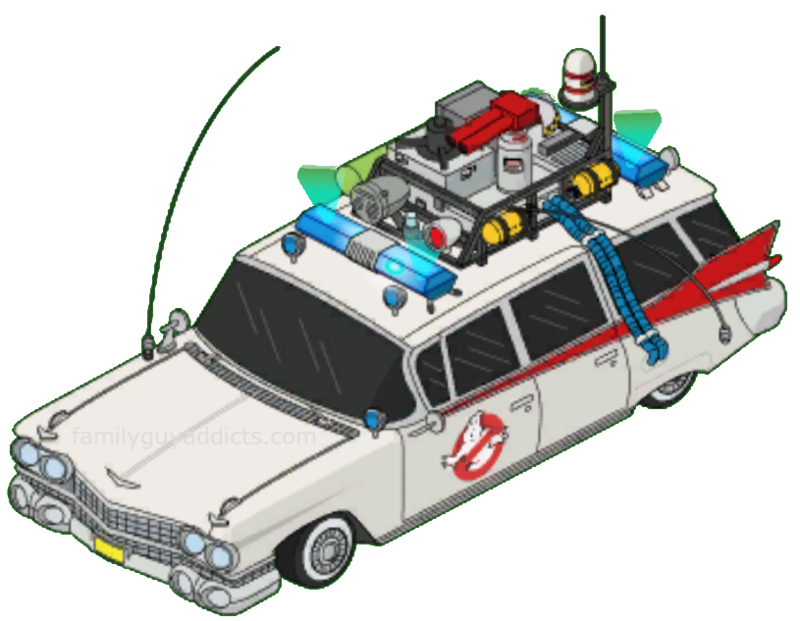 This entry was posted in Special Event, Updates and tagged Family Guy Addicts The Quest For Stuff, Freddy Krueger, Ghostbusters Quahog Halloween 2014, Nightmare Portal, Phase 5. Bookmark the permalink. 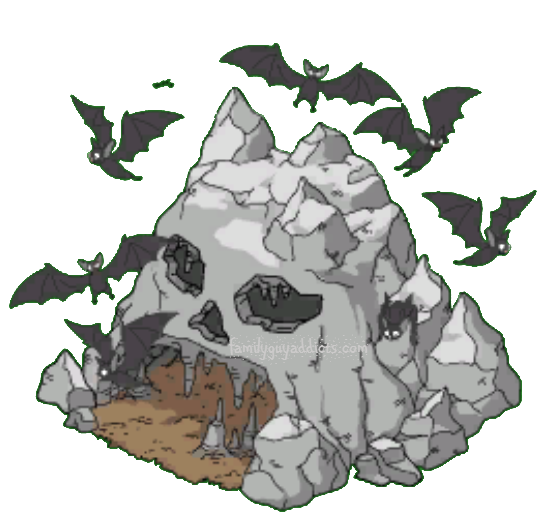 What happens to the buildings that call for spirit vials once the event is gone? 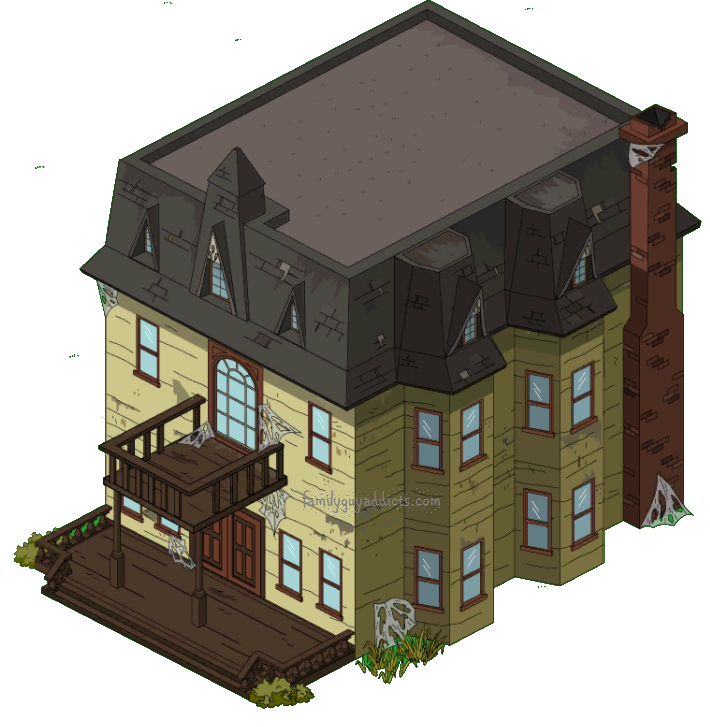 Should we build the buildings such as Redrum inn, Quahog pest control, phantom prosthetics, and Quahog funeral home now with the spirit vials or will the buildings still be available for the money later? They all go with the event if you do not buy them. This is by far the best event ever!! I wasn’t too impressed with the comic con event because there wasn’t that many things to choose from, plus it took way too long to end. On the other hand the Halloween event was epic!! Do you know what time on the 7th the Halloween event ends? 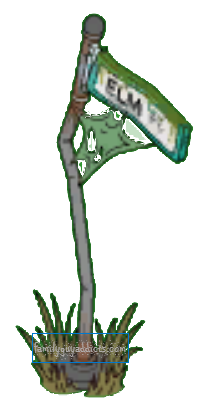 I’m trying to get as many Terror Dog Bones as I can for a shot at Mr. Weed but I don’t want to lose what I’ve earned if I can’t get enough for him and just pick up some of the other items. If I knew what time to pull the trigger I could plan a little better. Thanks for all you do! What happened to the flowers that were for Halloween, I went to get some and they are gone. Hi – I think this game is great and I’m loving the halloween quests!! 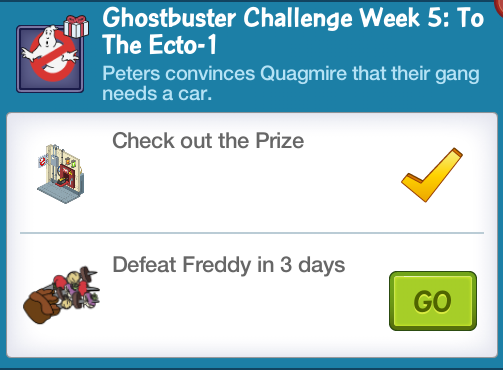 However, I repaired Freddy before the last week started and it’s not giving me the quest or option to get Ecto 1!! 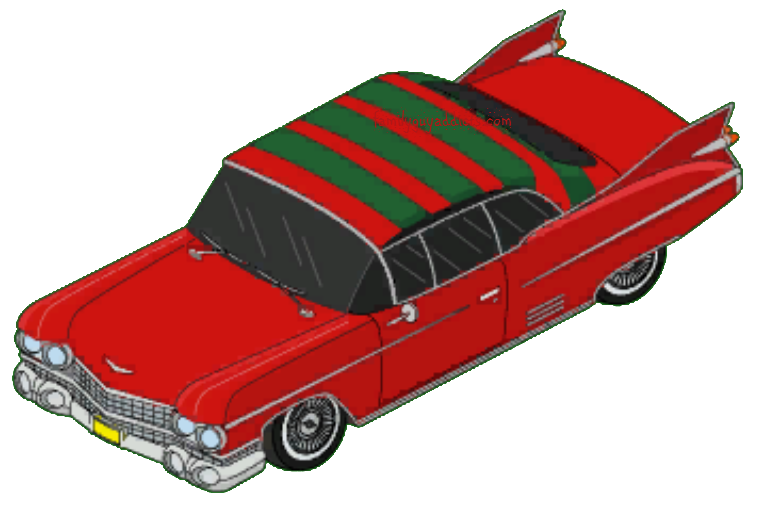 So i just started playing FGQFS and Freddy is my favorite horror character. I have a level 3 portal with 1590/2250 FP.. Is there anyway possible that i can actually get Freddy at this point? Im willing to buy my way too him if needed. so everyone im am addicted and have been playing for a few months now! i have a really awesome town but no friends! anyone please add me Ktodaylea@gmail.com Thats facebook email ! (my names KYLE) have a goood one GIGGTY! 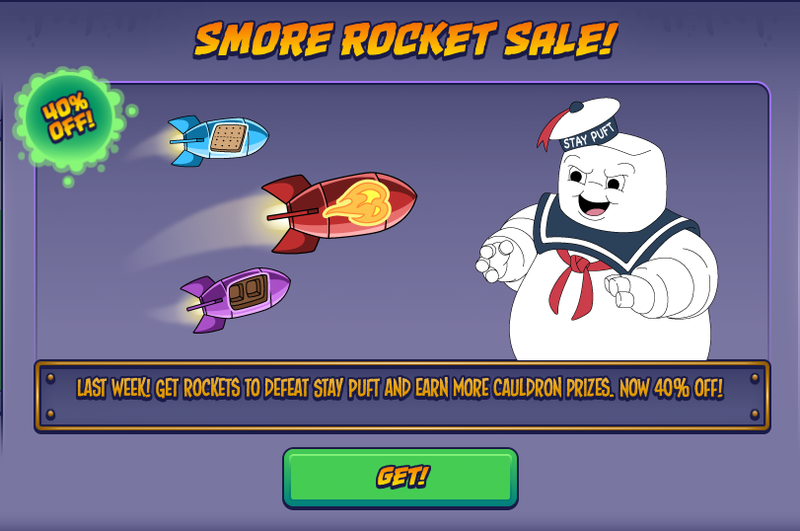 It would be nice if they gave us a way to spend marshmallow goop before the event ends. 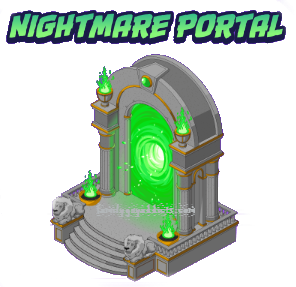 I’m on the nightmare portal and I have a quest asking me to upgrade to the stay puft portal (I have fright level 6) and when I click on the task it takes me to the portal but there is no option to upgrade. It doesn’t even tell me when the next upgrade is available. Report it. Many are seeing it. Report it please through your game. Thank you for a response. I have used the help function to message them and am waiting for them to reply. I will report any helpful info I receive here in this thread. Out of curiosity, is anybody else out there having this issue. Oh man, haha. I figured it out. My workforce was busy doing other things. It just dawned on me. Oops! Nothing to see here. Thanks anyhow. So many? She started out at 600 Clams. Many have been able to earn her just by playing and getting free clams from that play. Part 7 will be them crossing streams again. 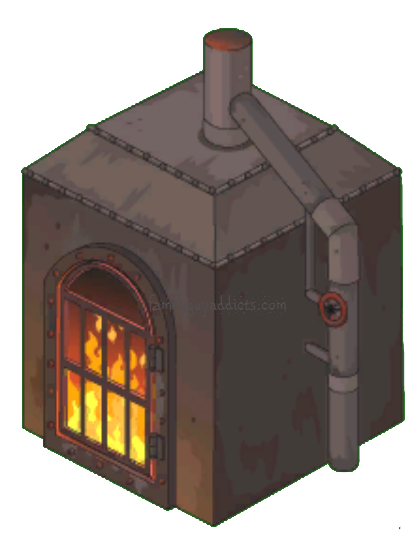 Also to craft items if you haven’t already. I see, thank you, just trying to get a ahead start in case there were any building involve so I can have those ready :). Thanks Bunny. Is there anyone else dealing with a missing Jason. I repaired his mausoleum and brewed everything I needed to unlock him. 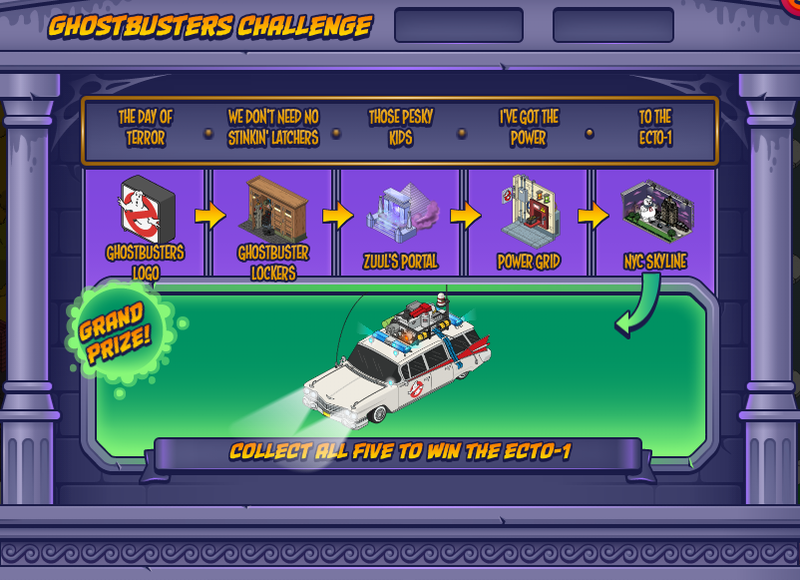 When I click “go” in the Ghostbuster Challenge Week 5 task to defeat him 3 times and unlock the NYC Skyline, it takes me to the woods below district 9 and Jason is no where to be found. I was wondering if anyone else has this issue. Please make sure you message them through your game. They are fixing this person by person while working on a game wide patch. You just need to make sure you message them so they can go into your game and fix it. I have reported this and they haven’t done anything since Friday. It’s quite frustrating. Did you go through your game to report it? If I buy the connie outfit but dont have connie yet will I have the outfit when I eventually unlock her?? Do you guys know if anything else will be coming for this even, because with only 5 days left, with everything unlocked I’m sitting on 125,693 Vials, and I don’t know if I should hold on to them incase they introduce another Vial Mystery Box, or spend it on decorations? If you want to make sure you have everything complete, double check your task bar and try to clear out any unfinished tasks you have there. If you have too many, new ones can’t pop up. I say this as it is hard to say if you triggered them all as some tasks pop up here and there. I’ve just done the fells pit quest, I haven’t u it Cleveland but do u have to buy him or unlock him later in the game? And I’m at fright level 8 what happens next?